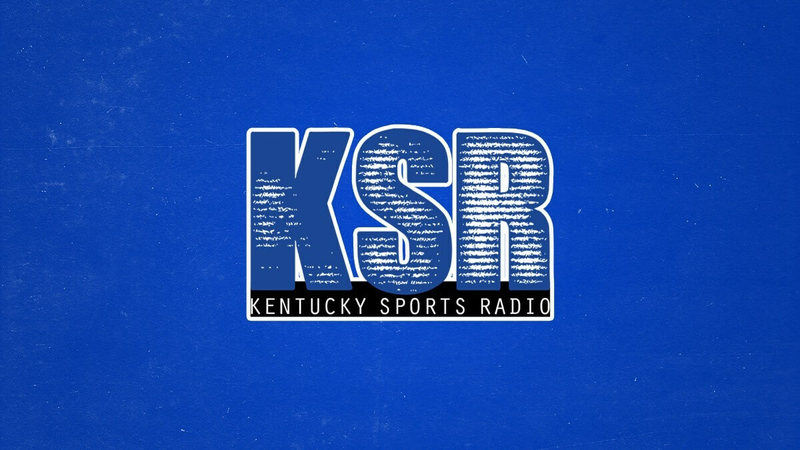 During tonight’s John Calipari Call-In Show at the brand new Champions Kitchen on UK’s campus, students had the opportunity to ask Coach Cal some questions of their own. Caught in the midst of several different questions was one awesome exchange between Calipari and an international transfer student. One Chinese student told Calipari he came to the University of Kentucky because of the success he has had with the basketball team, and that many other international students are coming to UK for the same reason. Calipari responded by saying he would love to have a Chinese player on the team, and that he has tried in the past. He told a story of his time at “the other school,” when he wasn’t able to rake in the five-star talent he is able to at Kentucky. He wanted to find a unique talent to change the game in America. “I was going to get a seven-foot point guard from China. There were 5,000 seven-footers from China, and I just needed one,” he said. Despite looking in China for five years, he could never find the right fit, and that it was a lot harder to get a Chinese player than you’d think. But if the opportunity came at Kentucky, he’d welcome it with open arms. When you think of the Kentucky brand, you have no idea just how many people are impacted by the success and are passionate about the program as a result. 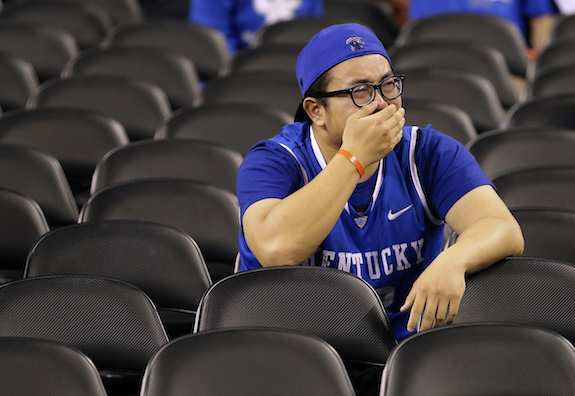 Tonight, we got just a sniff of the impact Calipari is making on an international level. Are you sure it wasn’t these guys asking? I’d settle for a knockdown shooter of any race, hell send me two. A billion Chinese can’t be wrong. Or maybe just keep trying to get best available players, regardless of race or ethnicity. or whether or not they are from Kentucky. I am fairly certain the student that asked this question was the individual in the student section crying after the loss to Wisconsin that went viral. He is a true CATS fan.